290 x 220 mm (11 x 9 inches) - 22pp, xiv. VG : in very good condition without dust jacket. Cover lightly rubbed. A little edgewear at spine. 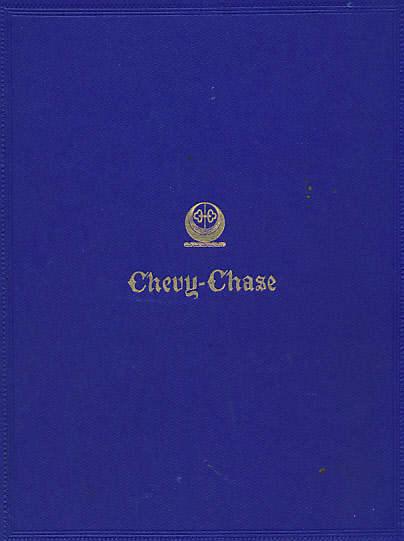 The complete ballad of Chevy-Chase illustrated by the author. Includes an appendix and historical notes/background to the ballad as well as the music to the 'Old Air of Chevy-Chase'. With introductory dedication to Her Grace Eleanor, Duchess of Northumberland.